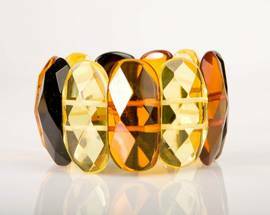 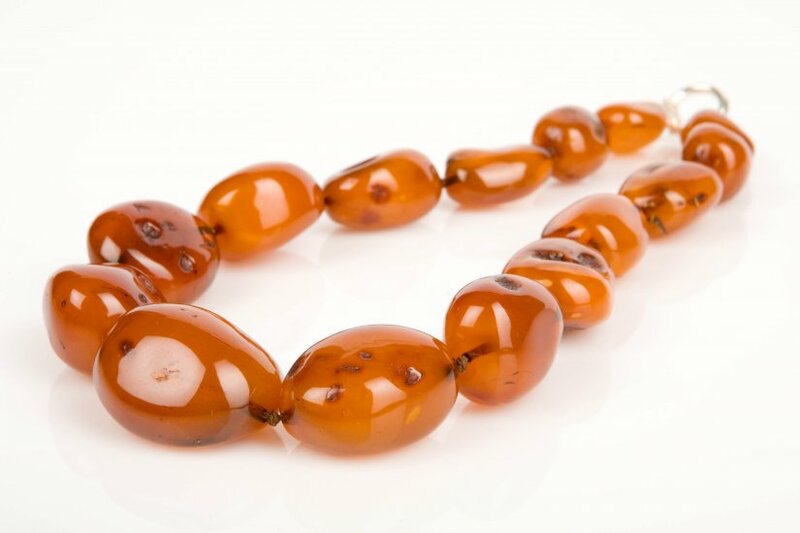 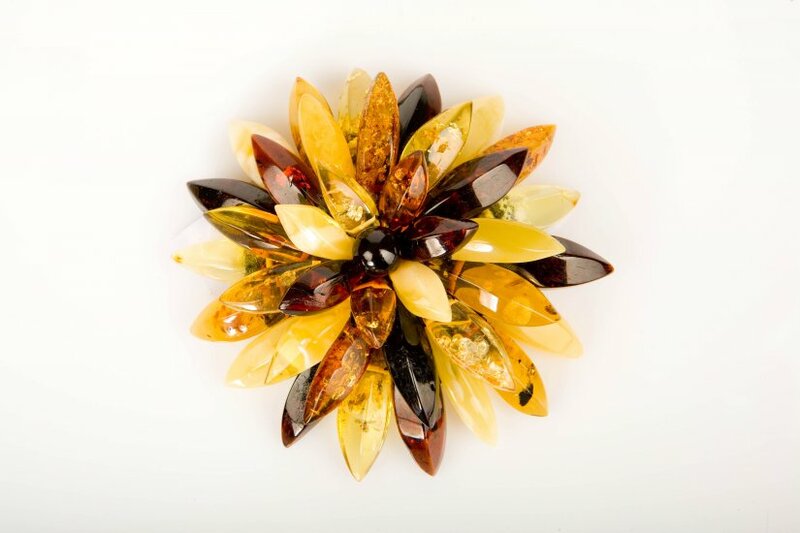 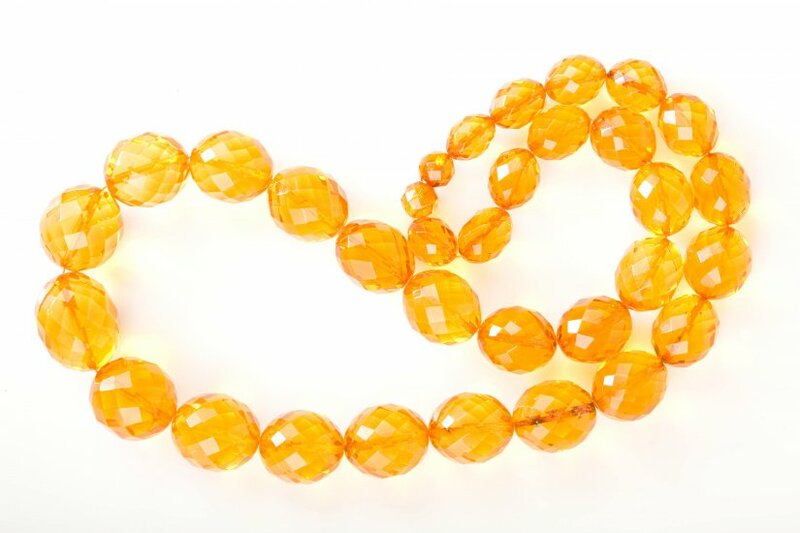 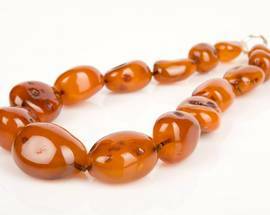 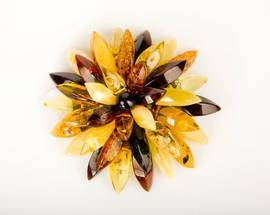 Amber is the sunniest of precious stones and combines well with light dresses and blouses. 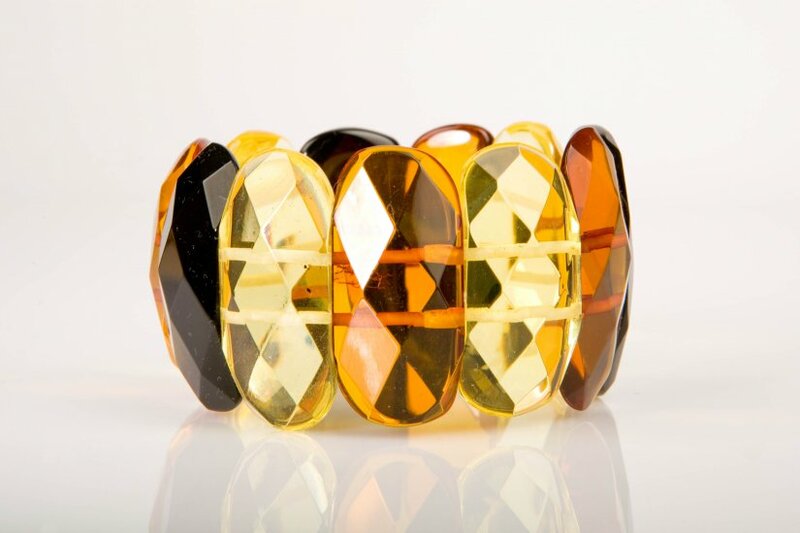 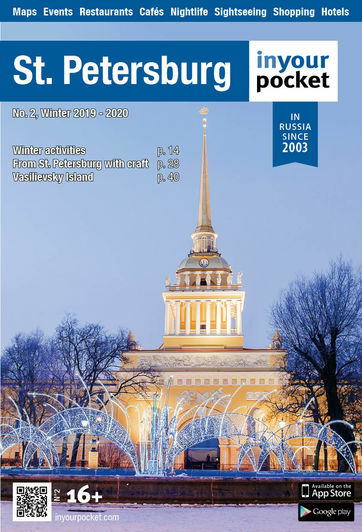 A sophisticated necklace or an elegant bracelet will make a stunning addition to your summer look and will bring back memories of your trip to St. Petersburg for years to come. 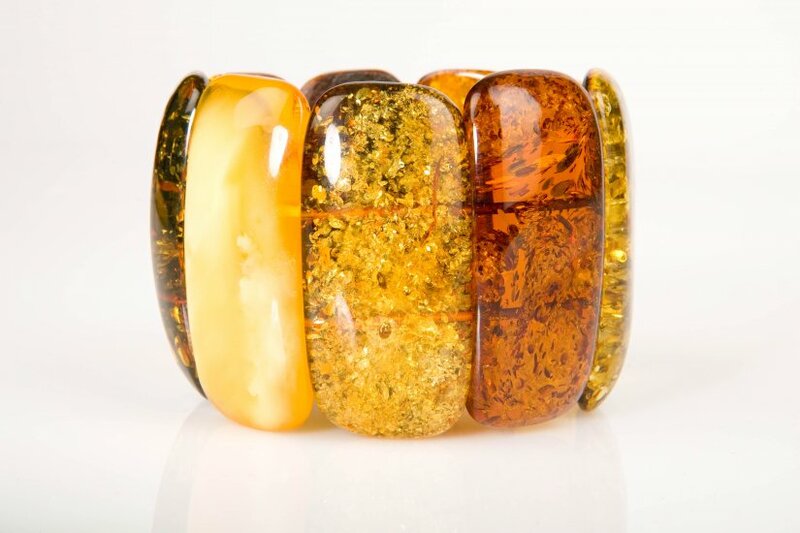 An exclusive amber collection is available at the shop in the Passage. 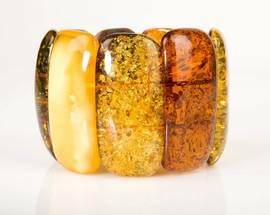 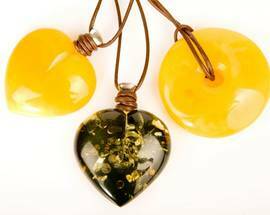 There you can find all manner of products made from natural amber (rings, necklaces, bracelets, earrings and much more). 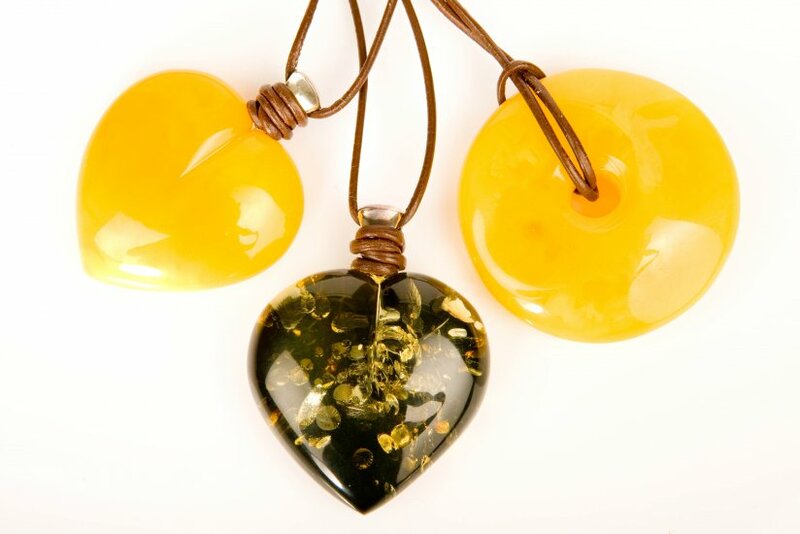 Also on sale are icons, paintings and amber containing fossils. 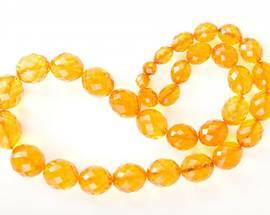 Open 10:00 - 21:00, Sun 11:00 - 21:00.